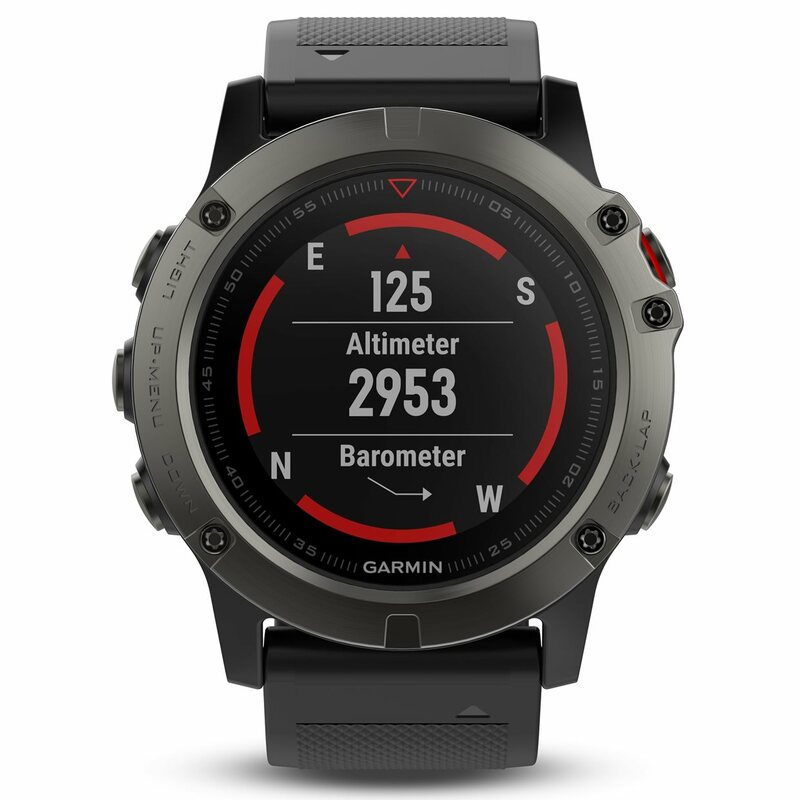 DESCRIPTION The Garmin Fenix 5X multisport GPS watch boasts s a rugged design that offers a stainless steel bezel finish and scratch-resistant sapphire crystal lens. 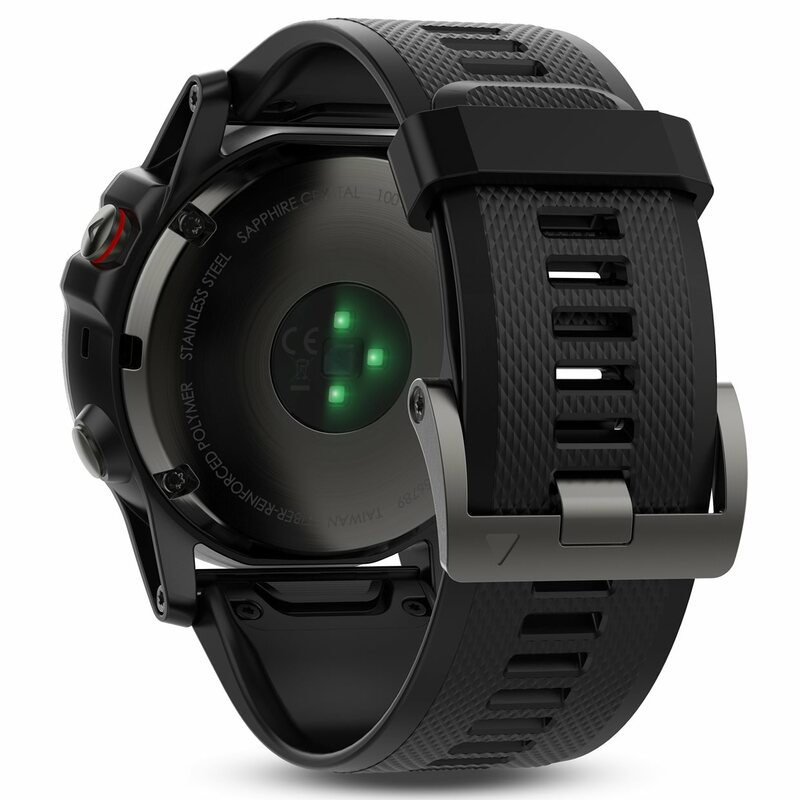 The watch features smart notification with email and text alerts and special feature sets to help with golfing. Golf mode gives you yardage to the front, back and middle of the green for any single course you’ve downloaded from Garmin Connect. Golf mode also offers AutoShot detection, auto measure, stat tracking (fairways hit, etc.) and Green View for distance accuracy improvement. 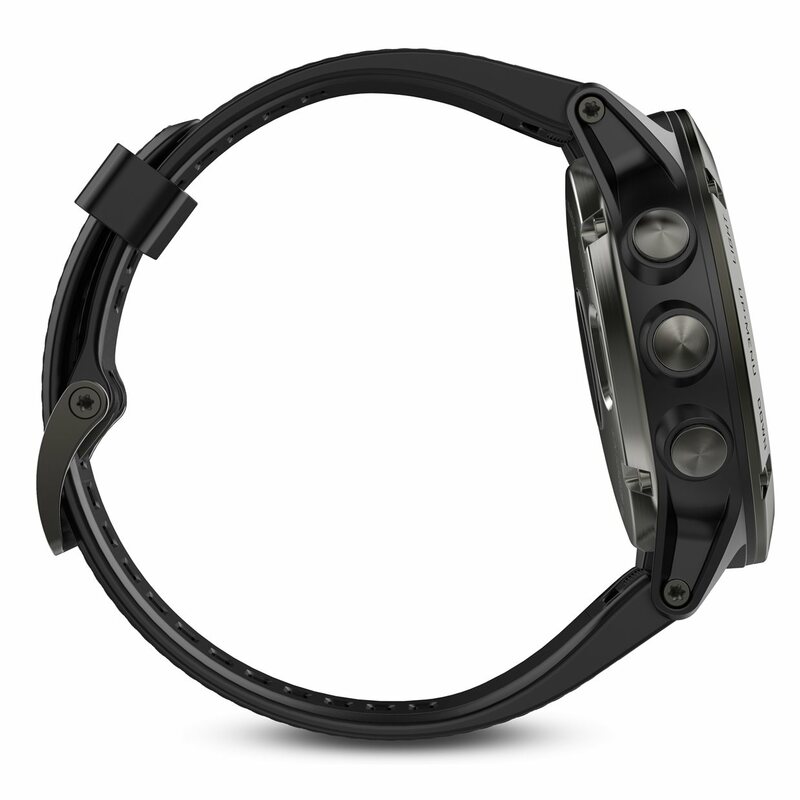 With Fenix 5X, you can match your style with Interchangeable watch bands; change your watch face; add data fields or get apps and widgets for information at a glance.